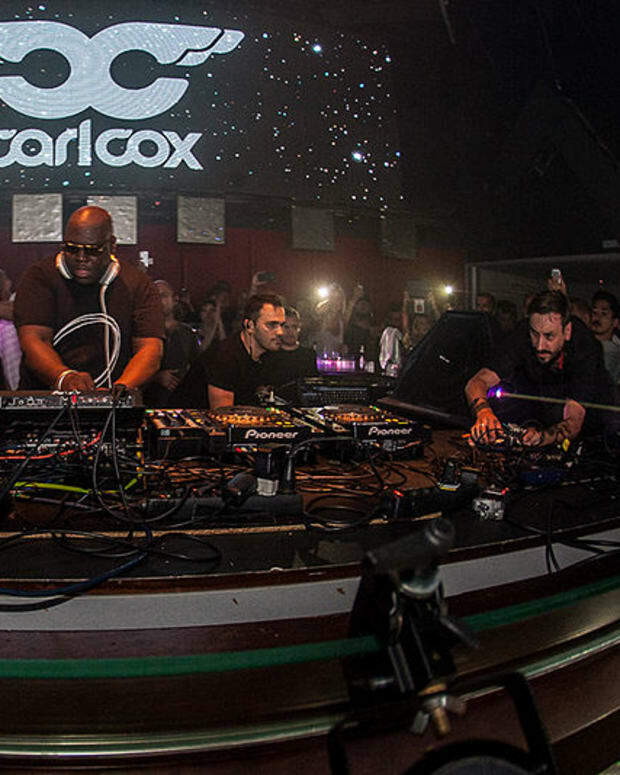 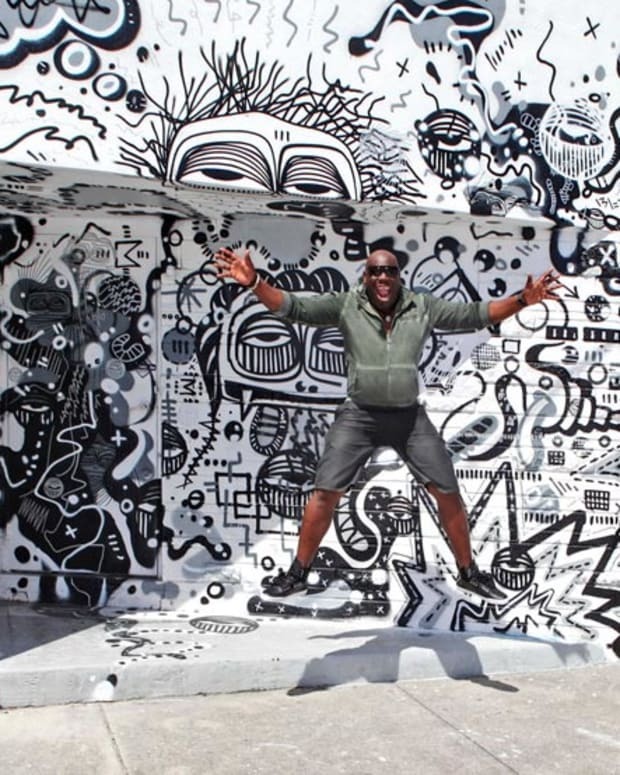 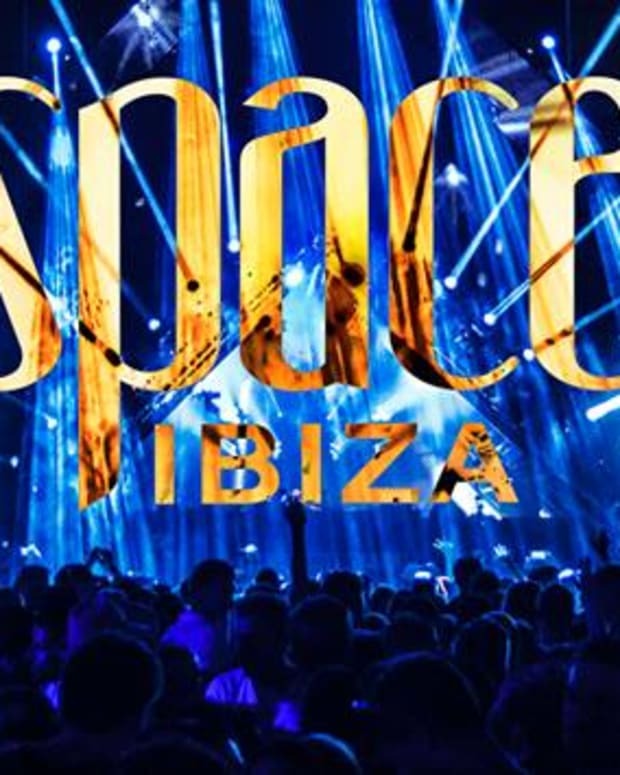 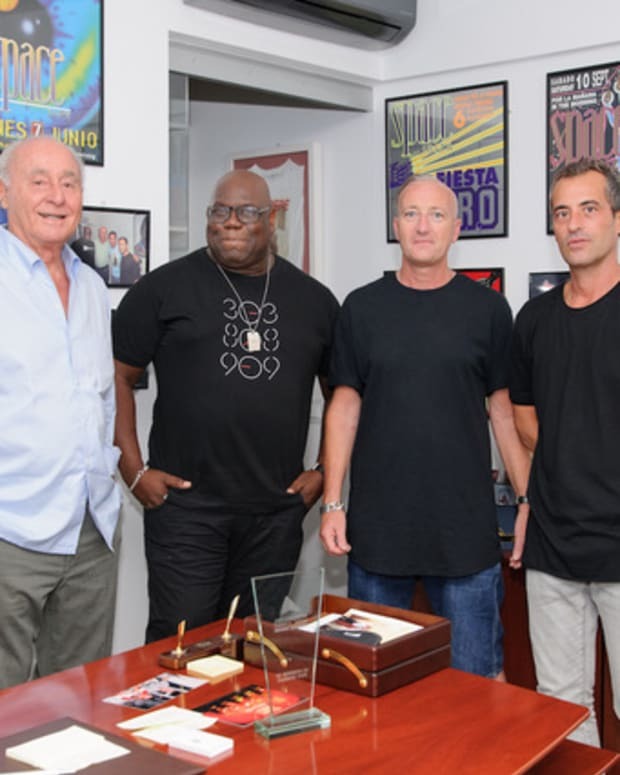 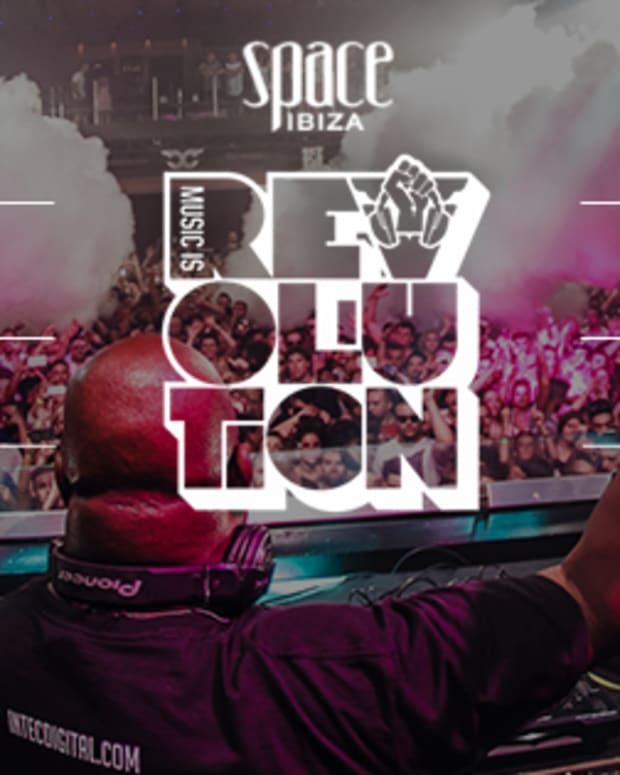 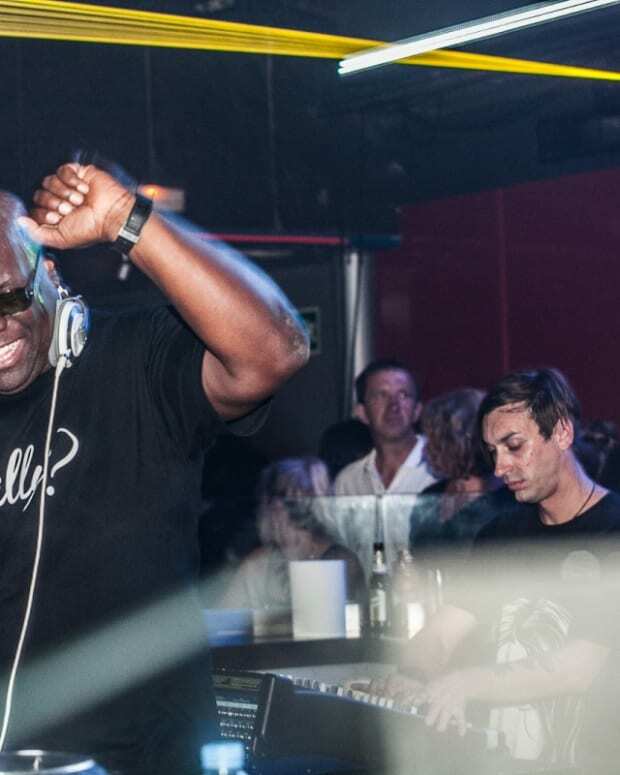 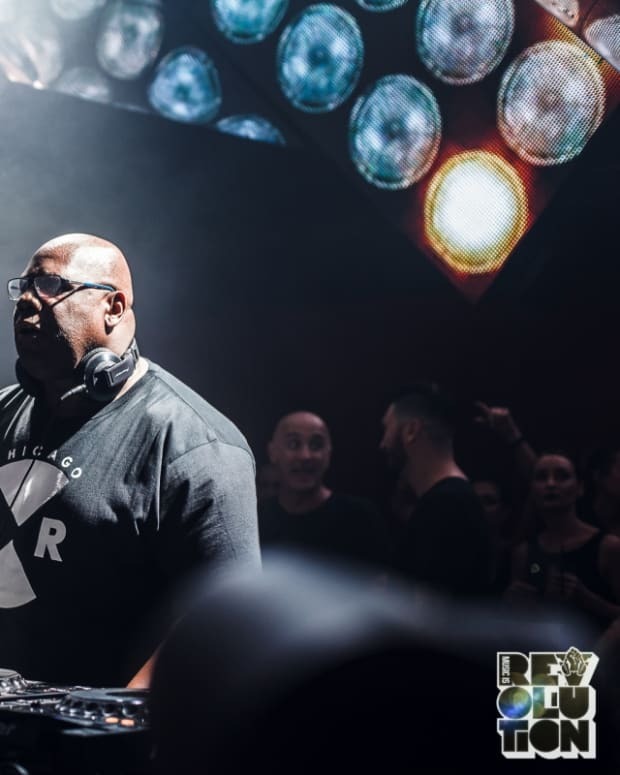 We Traveled To Ibiza For One Last Night With Carl Cox At Space. 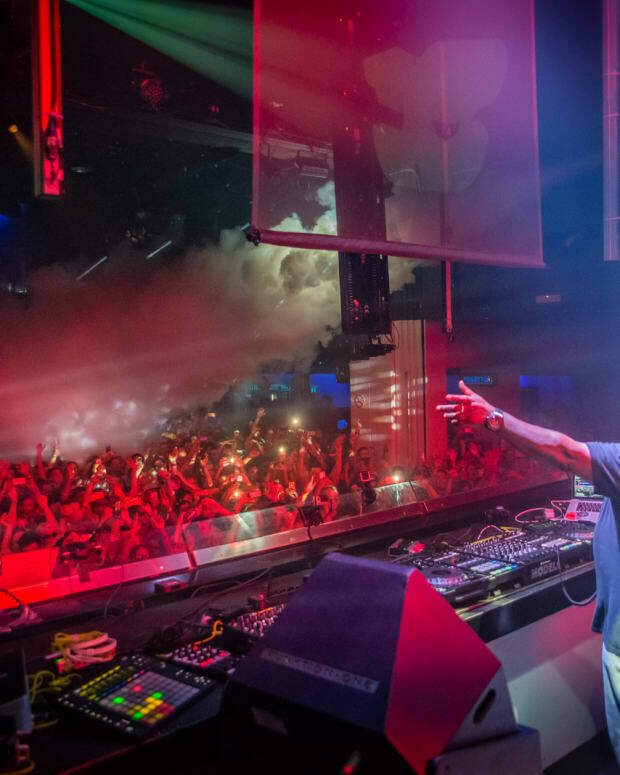 Oh Yes, Oh Yes! 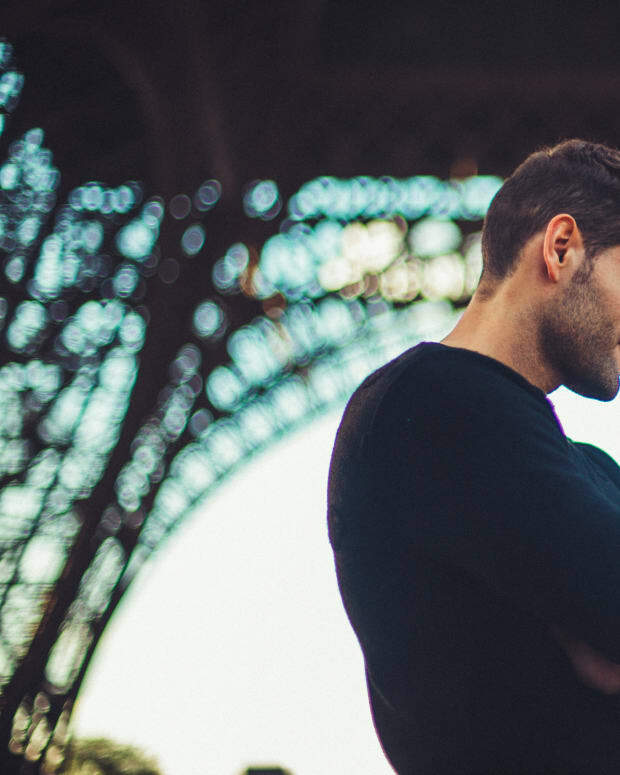 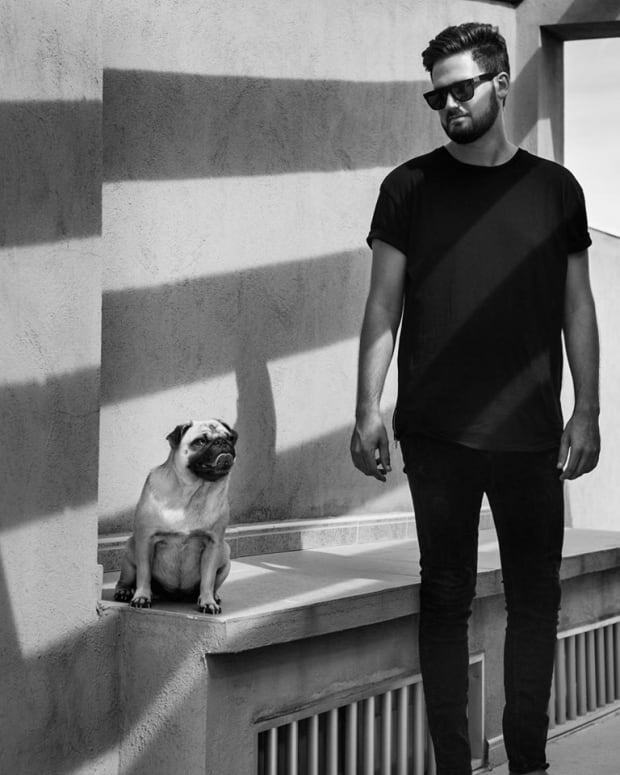 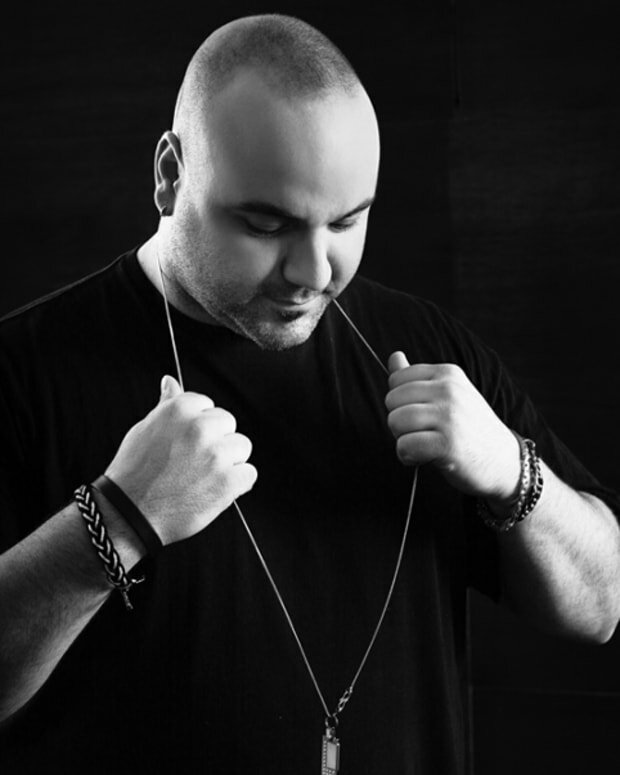 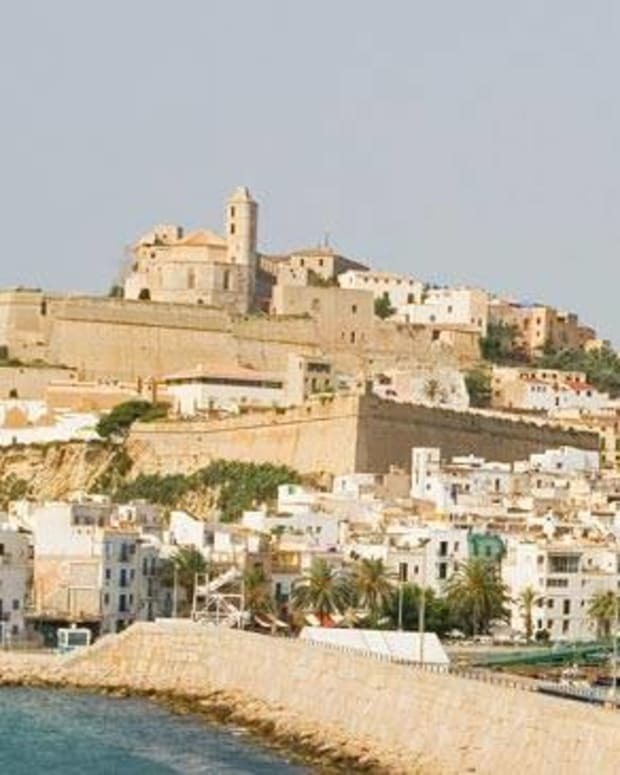 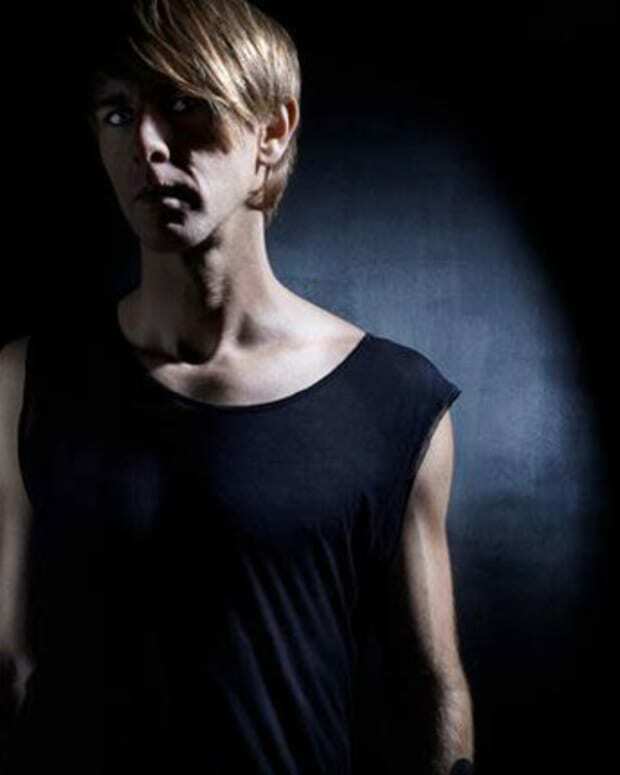 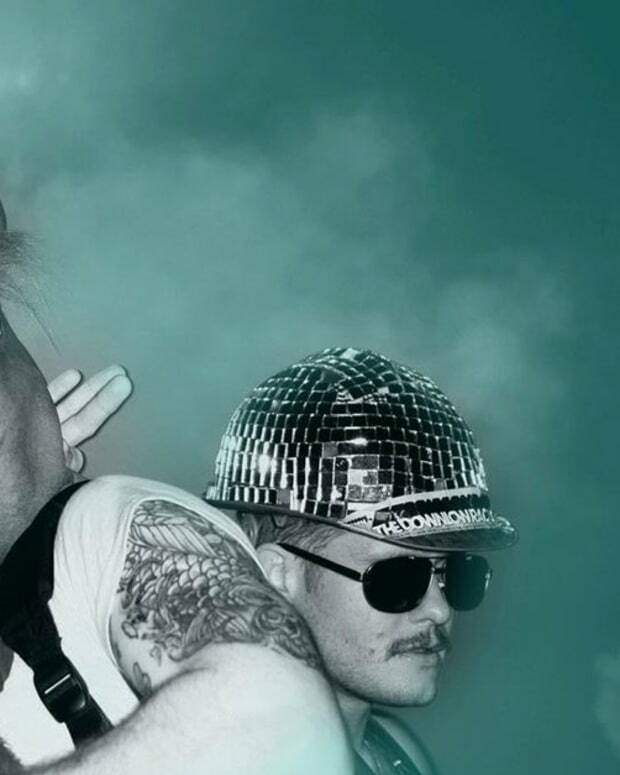 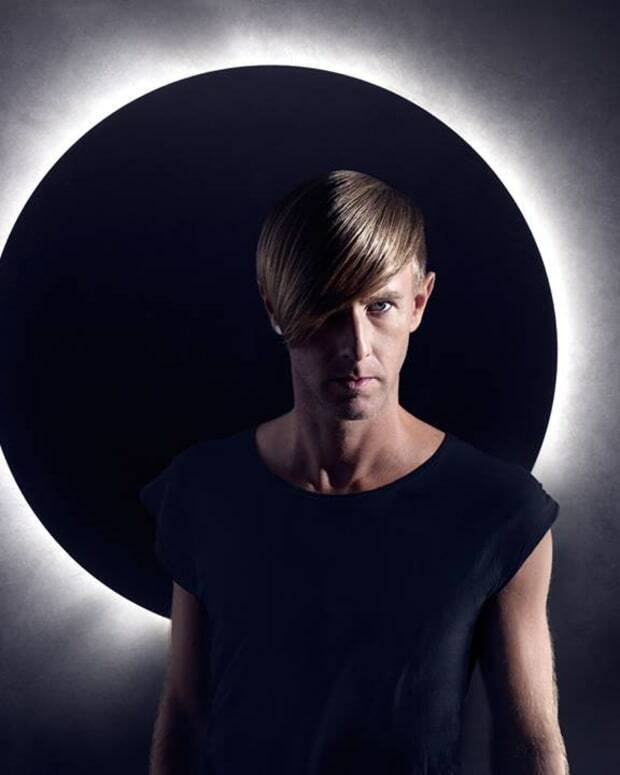 How Will Future Disco’s Sean Brosnan Survive His Ibiza Residency This Summer?